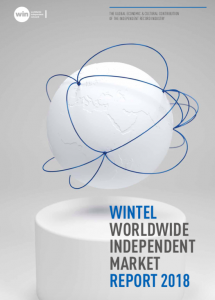 Welcome to the Worldwide Independent Network (WIN). We are looking for a senior level Network Development Director, and a Co-ordination Manager. Click the links for detailed job specs, and how to apply. To download the WINTEL 2018 market report, click the image below.